This colorful baby elephant statue welcomed us to our new apartment. As we arrived at our apartment for the first time we saw two very whimsical elephant statues right outside. We had no idea that they were part of The Elephant Parade, the world’s largest open air exhibition, which has been an international phenomenon. 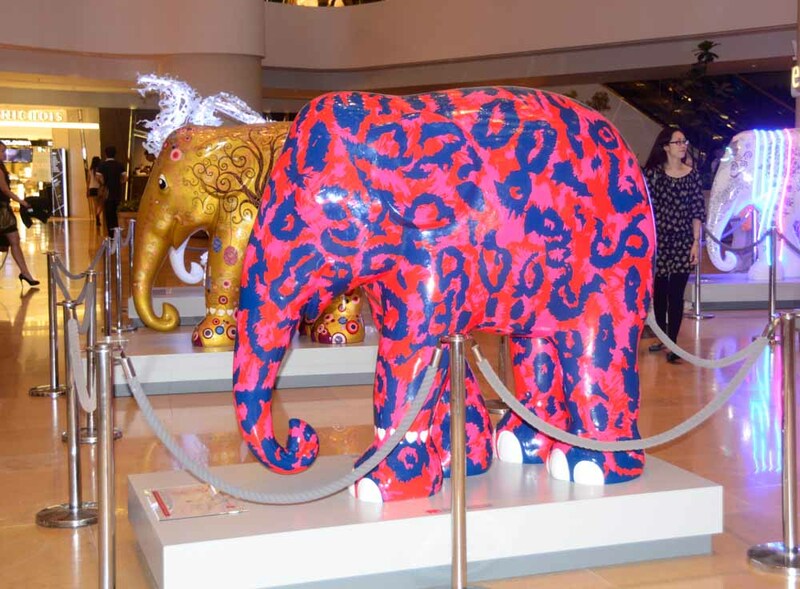 Using the slogan, “Let’s Paint a Brighter Future,” the event has gained widespread support for elephant conservation efforts. 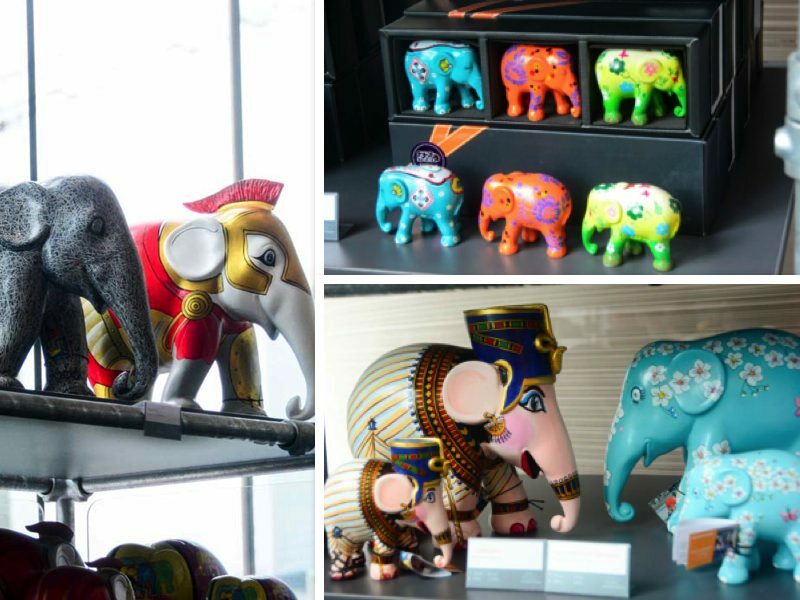 Renowned artists have created over one hundred elaborately designed life size baby elephant sculptures which will be on display at three locations in Hong Kong until September 9, 2014. Our apartment is in the same building as an exclusive shopping mall where many of the elephants adorn the interior. 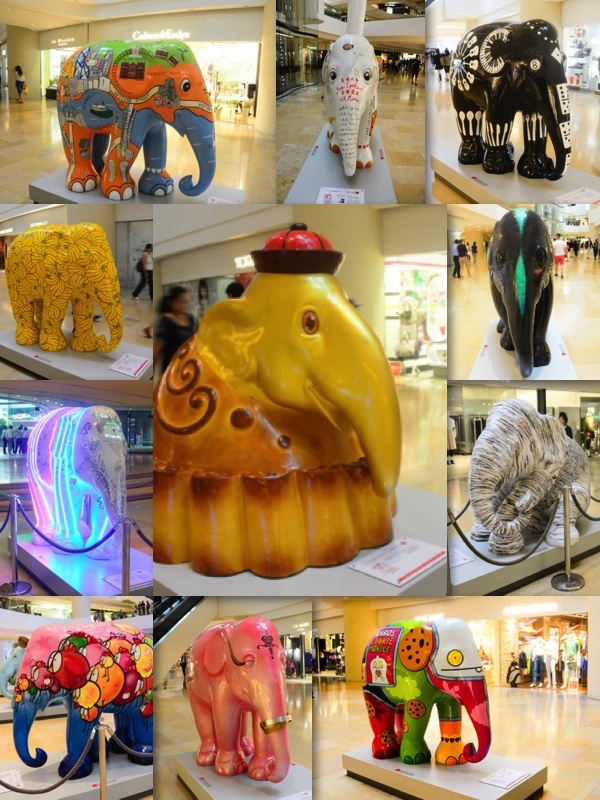 At the end they will be auctioned and the proceeds benefit The Asian Elephant Foundation. Founded by father and son Marc and Mike Spits, the event’s purpose is to save the Asian elephant from extinction. While vacationing in Thailand, Marc Spits visited an elephant hospital where they treat elephants who have encountered land mines while logging in Myanmar. There he was inspired by Mosha, a baby elephant who lost her foot and must be fitted with a new prosthetic limb every year. 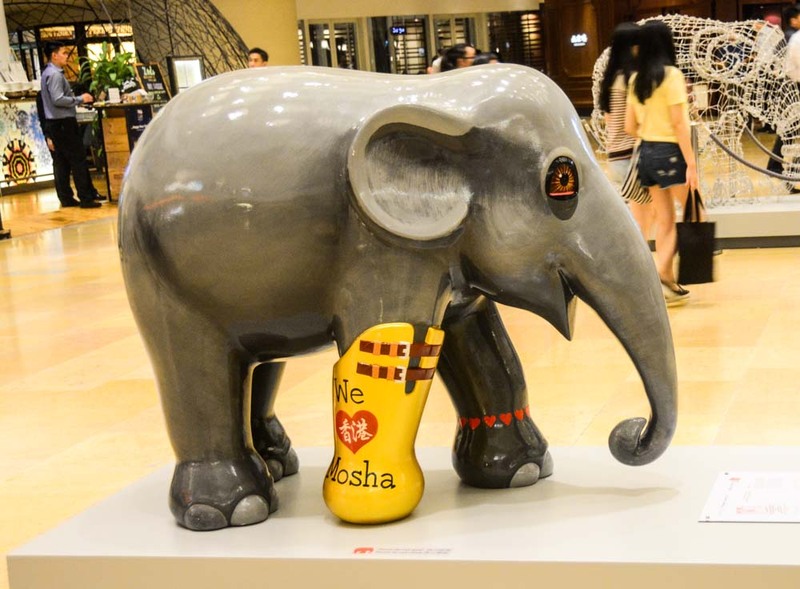 One of the sculptures commemorates Mosha, the baby elephant who inspired the Elephant Parade. Spits and his son, Mike launched the Elephant Parade in 2007 with an exhibition in Rotterdam. Their idea was to use a light-hearted, artsy approach to garner attention to the plight of the Asian elephants. Since then there have been exhibitions in many places around the world including Amsterdam, London, Copenhagen, Milan, Singapore and Southern California. Diane Von Furstenberg is one of the artists who has created an entry. What started as a small movement became a global crusade as celebrities, corporations, royalty and philanthropists become involved. Tommy Hilfiger, Izaac Mizrahi, Sarah, Duchess of York, Sir Evelyn de Rothschild, Goldie Hawn, Diane von Fürstenberg and Paul Sorvino have all offered their support. Prince Henrik of Denmark even created an elephant for Elephant Parade Copenhagen. 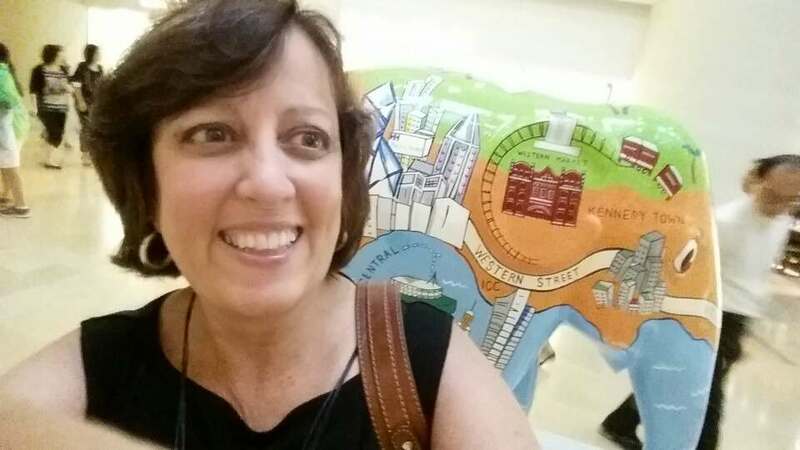 I couldn’t resist taking my own “selfie” with the Hong Kong themed elephant. People here are having great fun with our elephant visitors. Young and old alike photograph them and take “selfies” with the elephants. It’s fun to watch small children run excitedly from one to the next. Each elephant has a theme there are some very creative entries. 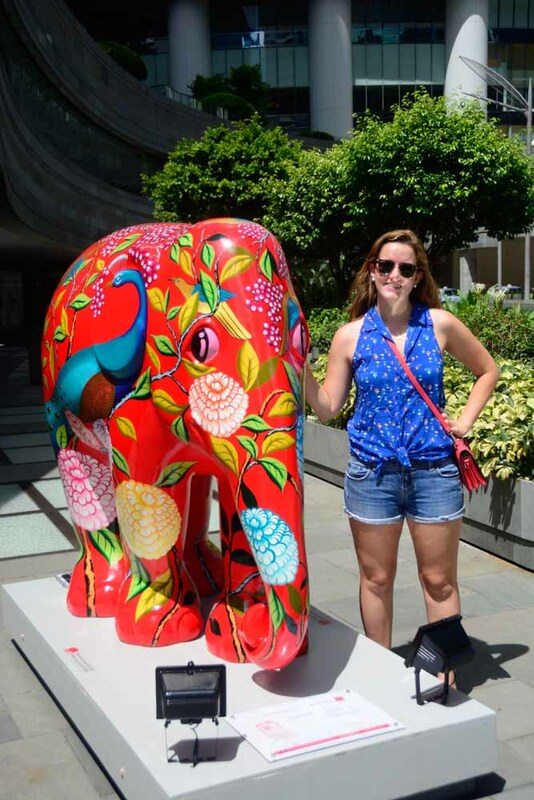 Using the slogan, “Let’s Paint a Brighter Future,” the Elephant Parade uses art to gain support for elephant conservation initiatives. There are lots of creative entries in this year’s parade. In the event that a brightly painted, life size baby elephant doesn’t go with your decor, there is also an online store for limited edition handcrafted replicas and other parade memorabilia. Visit the parade webshop to order. 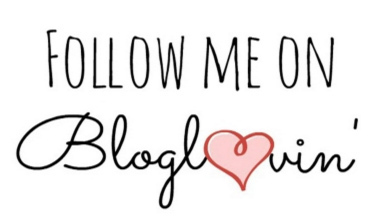 Be sure to follow this blog to receive updates on our travels. You can also find me on Facebook, Instagram, and Twitter. I’ve even provided some handy buttons on the left to make it easy!